Gross premiums written by the Slovak Insurance Association (SLASPO) insurers decreased by 0.75% on the year to EUR 581.72 million in the first quarter of 2012, recently figures published by SLASPO showed. 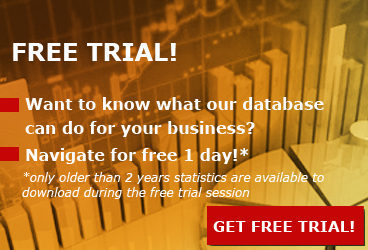 During the analyzed period, 23 SLASPO members operated in the profile market. First quarter GWPs from non-life insurance decreased by 2.61% to EUR 300.13 million, while premiums revenue from life insurance segment grew by 1.30% to EUR 281.60 million, equivalent to 48.41% of total market. 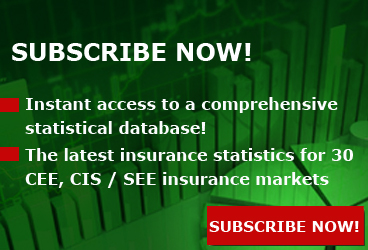 In the first three months of 2012, three major insurance groups have held over 72% market share of the total market: VIENNA INSURANCE Group, ALLIANZ and GENERALI. The VIENNA INSURANCE Group companies (KOOPERATIVA poistovna, KOMUNALNA and Poistovna SLOVENSKEJ sporitelne) achieved in 1Q2012 a market share of 34.11% and thus consolidated their position as the number 1 in the Slovak insurance market. ALLIANZ was the second largest group in the insurance market, the insurance company ALLIANZ - Slovenska poistovna obtaining a market share of 29.63%. Analyzing only the activity of insurance companies, ALLIANZ - Slovenska poistovna was the market leader, before KOOPERATIVA poistovna VIG. At the same time, according to SLASPOS's financial figures, ALLIANZ - Slovenska poistovna was the market leader in both market segments: life insurance (including unit-linked) and non-life insurance (including Motor hull). In the market hierarchy presented on MTPL, ALLIANZ - Slovenska poistovna ranks second after KOOPERATIVA poistovna VIG. 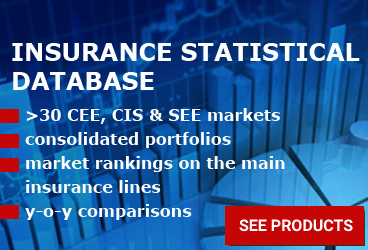 Created in 2008 by a merger of CESKA poistovna - Slovensko and GENERALI Poistovna, GENERALI Slovensko was the third insurer in Slovakia, with overall market share in premiums written of 8.62%. 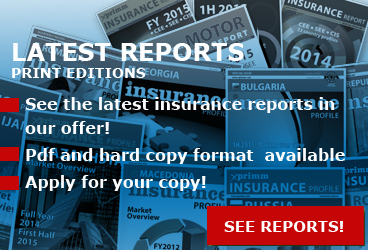 Access www.xprimm.com and download the 1Q2012 Slovak insurance market statistics.